I am always on the lookout for truly breakthrough, game-changing gadgets that make a fisherman or hunter's quest more successful. This week's article is on just such a device. 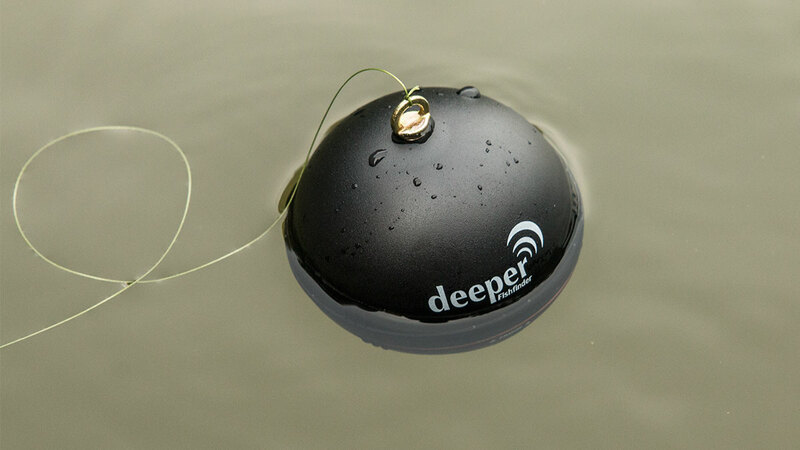 The Deeper Sonar is a true game-changer for the bank fisherman. What used to be strictly a feature for boat enthusiast can now be experienced from the bank. 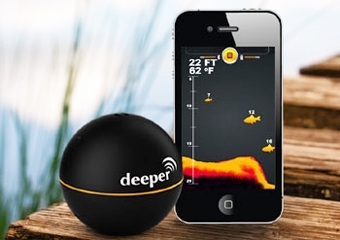 This glorious ball can be cast out from a rod and reel and then sends images back to your phone via wifi/Bluetooth. So, now the guy or gal on the bank or at your favorite pond can target those crucial anomalies that hold many fish or monster fish. Not only a sonar but it also boast a GPS device so that you're also mapping an area instead of just getting a picture of the bottom of your favorite piece of water. It has a staggering range of 260 ft max depth and can be cast to great distances using a standard rod and reel. The range of the wifi is also 260 ft for data transmission back to your phone. An app is downloaded to your mobile device that allows the Deeper Sonar to communicate with your phone and gives easy to read information about depth, structure, and even water temperature. There are two models at the time of this article. The standard model is priced around $119.99 while the Pro+ Model is priced at $233.99 on Amazon. 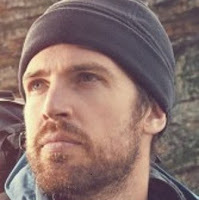 I absolutely love it when readers of the blog reach out and share stuff that is amazing. Recently John Lewis shot me an email with one of the neatest infographics I have laid eyes on for Deer. He offered to write up the intro and this is his guest article. Be sure to shower the love on him in the comments section below! When hunters hunt for deer, a lot of us face the same problem; trying to outsmart them. Most of the time, hunters are able to spot one but trying to get close to it? Chances are most of the time; it will run away before we even get close to it. It’s not necessarily that their senses are better than ours; it’s just that they are different and simply much more developed than ours. Deer have to rely on their senses in order to survive and hence, that is why they are active in focusing on their surroundings for any future attacks. How are bucks able to dodge arrows quick enough? How can whitetails smell us even from miles away? An image can speak a thousand words; Epic Wilderness has made an infographic that helps us to explore the wonders of deer’s senses.